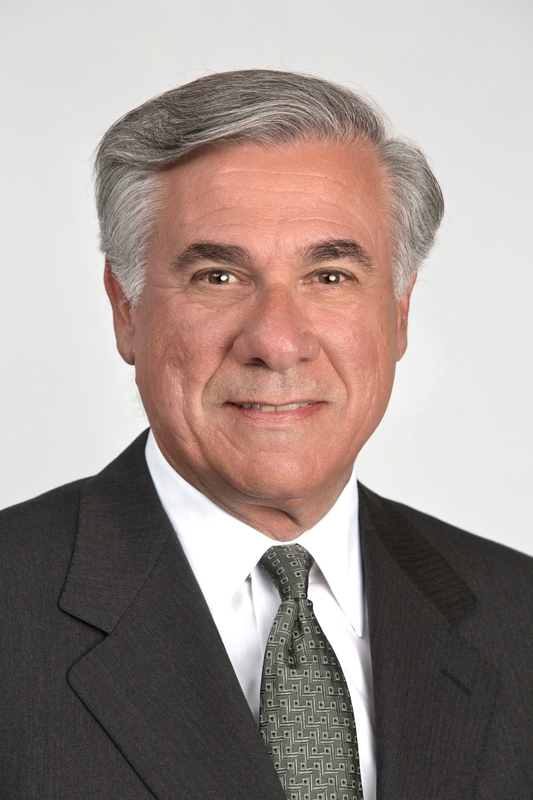 Herbert J. Kleinberger joined New York University Leonard N. Stern Stern School of Business as an Adjunct Professor in 2009. He developed and currently teaches a course in retail strategy. Professor Kleinberger is a longstanding retail industry consultant with more than 25 years of experience consulting with retailers on business, operations and IT strategy. Professor Kleinberger spent most of his career building and leading the retail consulting practice of Price Waterhouse/PwC Consulting, and joined IBM in 2002 when PwC sold their consulting business to IBM. While at IBM, he was global leader for the retail strategy practice and was responsible for publishing several landmark whitepapers on the future of the retailing industry. A graduate of the State University of New York with a B.S. in Computer Science, Professor Kleinberger also received an M.B.A. from the University of Pennsylvania's Wharton School and has attended the advanced management program at Northwestern University's Kellogg School.